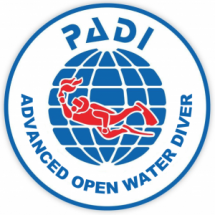 ALREADY A DIVER? CONTINUE YOUR TRAINING! 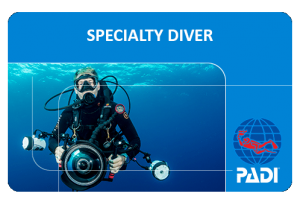 View the PADI Flow Chart to see what courses you should take next! Anything else we should know? 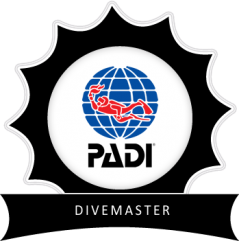 Thank you for your interest and we look forward to diving with you!